Lucy Maud Montgomery's novel, set on Prince Edward Island, is one of Canada's most famous pieces of literature. 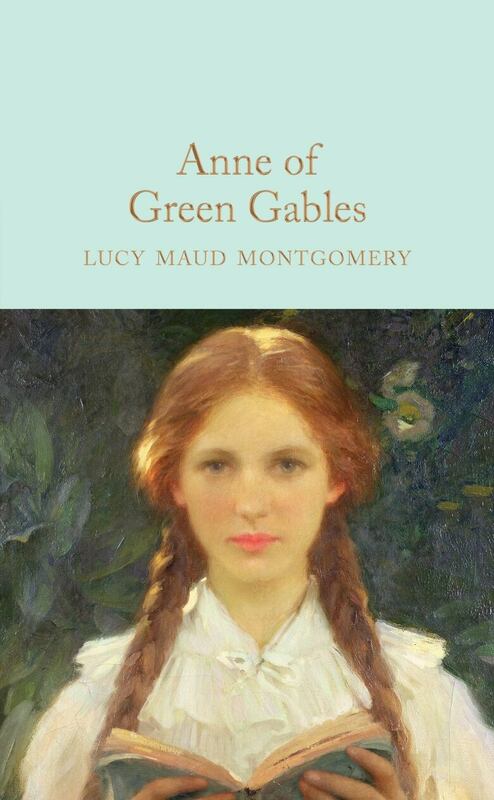 The story of the orphaned red-headed Anne Shirley, who is mistakenly adopted by siblings Matthew and Marilla Cuthbert to work on their farm, is one of Canada's most famous pieces of literature. Anne of Green Gables was first published in 1908 and has since sold more than 50 million copies, has been translated into over 20 languages and has spawned stage musicals, television shows and movies, theatre adaptations, amusement parks and more. Anne of Green Gables is for readers ages 12 and up. Isn't it splendid to think of all the things there are to find out about? It just makes me feel glad to be alive — it's such an interesting world. It wouldn't be half so interesting if we know all about everything, would it? There'd be no scope for imagination then, would there? But am I talking too much? People are always telling me I do. Would you rather I didn't talk? If you say so I'll stop. I can STOP when I make up my mind to it, although it's difficult. From Anne of Green Gables by L. M. Montgomery ©1908.